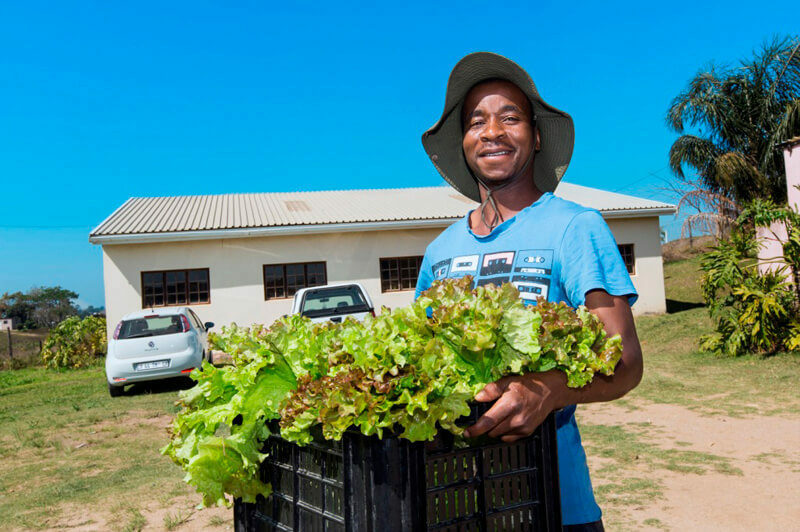 Siyavuna Development Centre – Building sustainable communities by empowering rural organic farmers. We Train and Mentor. They Grow and Harvest. Together we are building sustainable communities. Organic produce is marketed under our unique Kumnandi brand. Established in 2008, Siyavuna Development Centre (SDC) is a registered Non-Profit Organisation based in Ramsgate, on the South Coast of Kwa-Zulu Natal, South Africa. 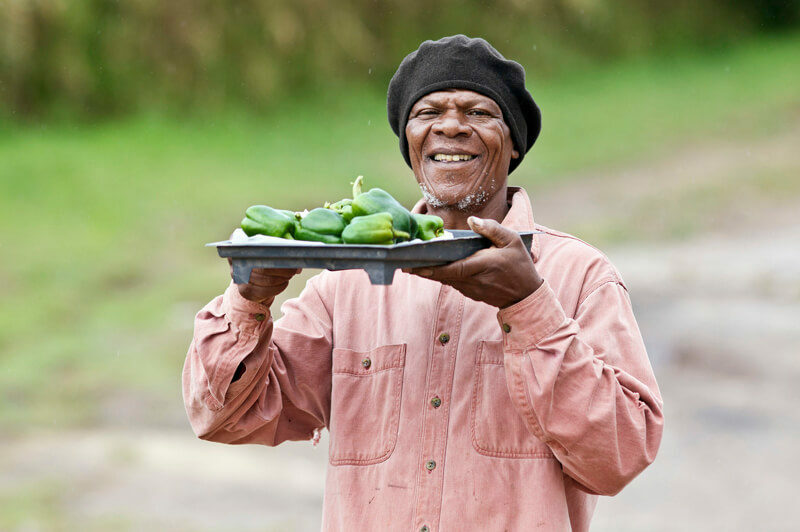 Since its inception Siyavuna has trained and mentored over 2000 farmers in growing pesticide-free, naturally-grown vegetables for farmer’s own consumption and trading the surplus for income generation. 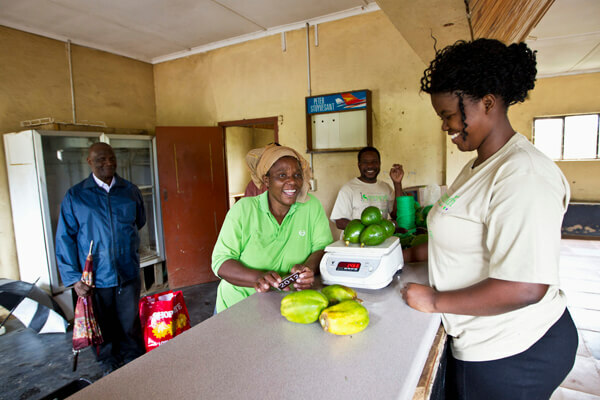 We have a shop at Sebenza Village where we sell our farmer’s vegetables under the Kumnandi brand. The organisation is currently employs 15 staff members, and is managed by Socio-Environmental Director, Sonja Pithey and governed by a representative Board, Chair by local community development practitioner Mr Temba Zondi. "To enable smallholder farmers through skills and enterprise development, advocating resilient farming methods." 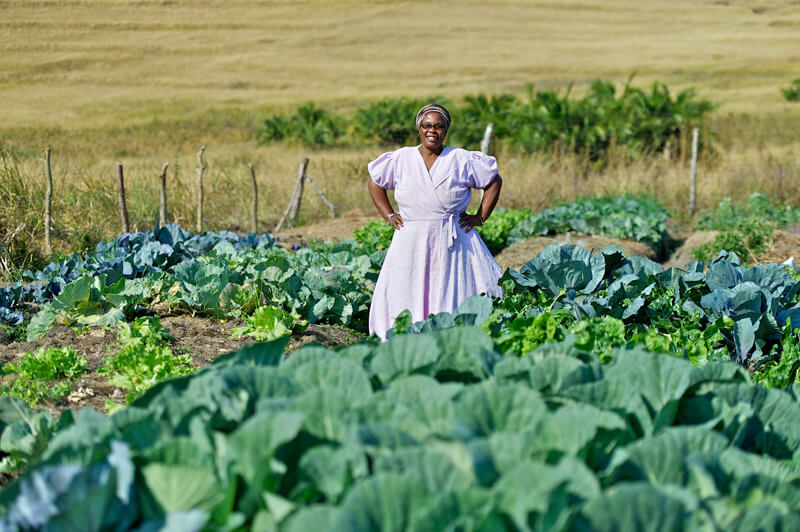 The Siyavuna Smallholder Farmer Development Model aims to enable sustainable rural farmers. Success of this model lies in each group doing what they are good at. The model takes rural farmers, creating a supportive network, focusing on skills development, mentorship and pilot projects. The value chain is assessed. 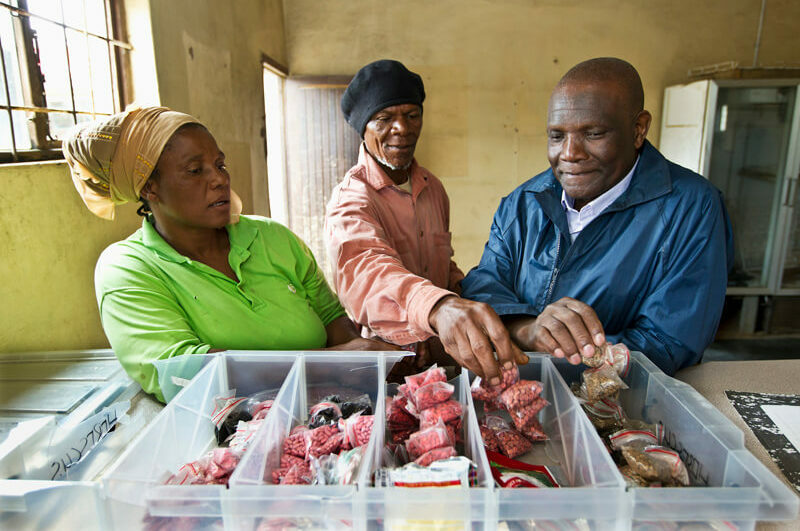 Siyavuna Development Centre is a Level 1 B-BBEE Non-Profit Organisation (135% B-BBEE procurement recognition level), with a proud legacy of audited financials, managed by a representative Executive. Siyavuna offers a comprehensive range of Corporate Social Investment (SCI), Social Labour Plans (SLP) and Social and Environmental Improvement (Triple Bottom Line) investment opportunity to Corporates seeking improved B-BBEE Scorecards and compliance with requirements of Government departments such as Department of Trade and Industry and the Department of Mineral Resources and Department of Trade and Industry. 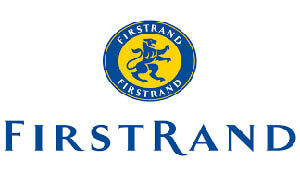 Contact us to find out about partnering with us.